We offer guitar lessons in every area of Hove! 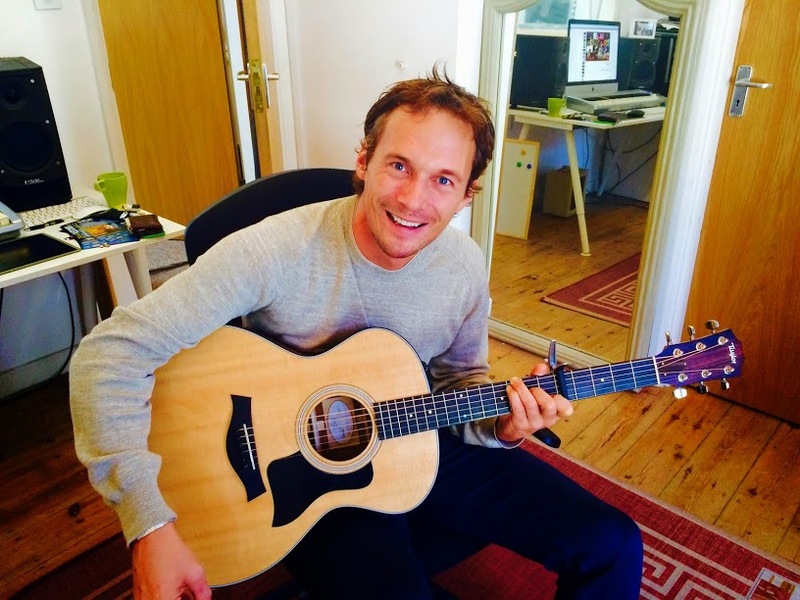 Hove guitar teachers and Hove guitar lessons : Affordable and convenient. We’ve got great lesson rates and policies and we’re open 7 days a week. Private and online guitar tuition.